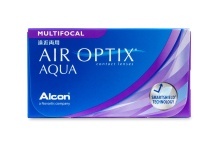 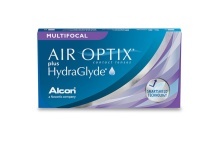 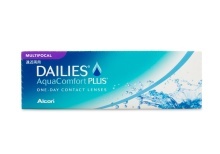 Coastal carries a wide variety of comfortable multifocal contact lenses from top manufacturers, including Johnson & Johnson, Alcon and CooperVision. 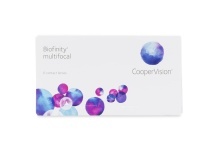 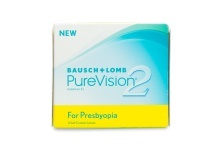 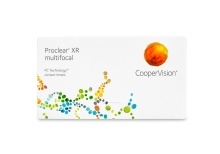 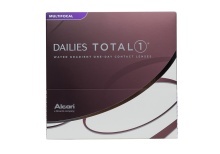 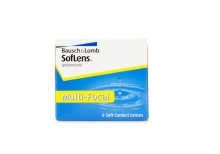 Multifocal (bifocal and progressive) contacts offer multiple prescriptions on the same lens, providing clear and crisp vision from a range of viewing distances, and are available in traditional soft and rigid gas permeable varieties. 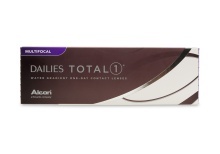 We offer two main types of multifocal contacts, concentric and aspheric, in daily, weekly and monthly styles, so you’re sure to find your prescribed brand at the click of a button. 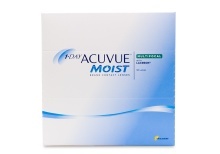 As always, our generous return policy lets you send back your multifocal contacts if you’re not 100% happy. 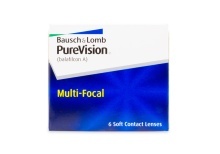 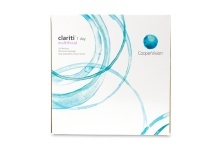 Multifocal contact lenses don’t just solve the condition of farsightedness. 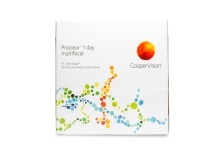 Since they can offer multiple prescriptions in the same lens, these contacts can give your clearer, crisper vision from a range of viewing distances, completely changing the way you see the world. 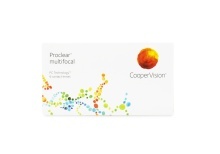 There are two main styles of multifocal contacts. 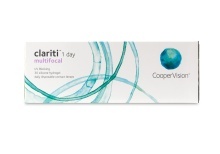 The most common uses concentric circles of varying lens powers, while the other blends the prescriptions, correcting specific aberrations at the center of your eye to replicate a more natural viewing experience. 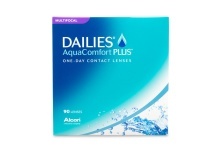 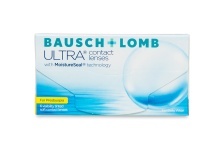 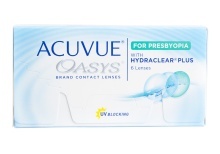 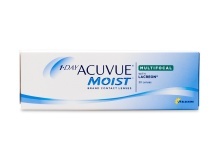 Coastal carries a wide variety of comfortable multifocal contact lenses from the biggest manufacturers in the industry, including Johnson & Johnson, Alcon, CooperVision, and Bausch and Lomb. 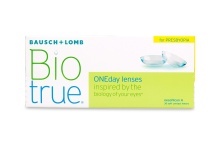 We also stock them in daily, weekly, and monthly styles, so you're sure to find something that fits your lifestyle. 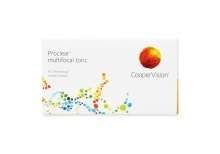 As always, our generous return policy lets you send back your multifocal contacts free of charge if you're not 100% happy. 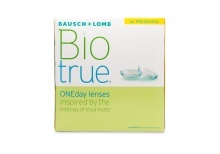 Please note that RGP lenses are custom-made, which makes them a final sale.